The Existential Englishman is available in the UK from Bloomsbury, Amazon, Daunt, Hatchards, Waterstones, and all other good booksellers. UK launches took place at Christie’s on 2 March and Hatchards on 4 March. The American Library in Paris invited Michael to talk about his recent book The Existential Englishman on 27 March. 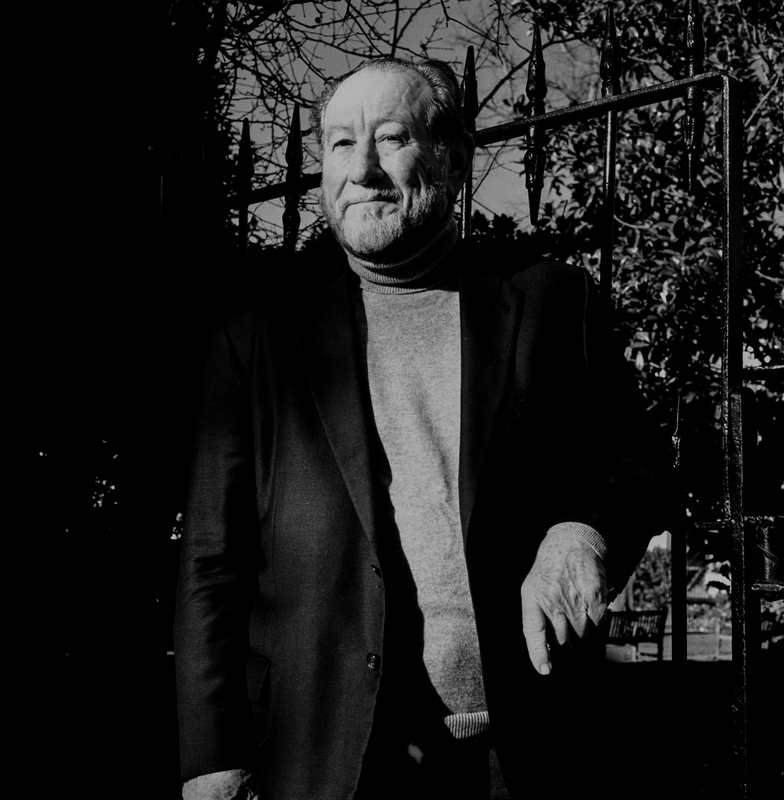 Michael gave talks on Francis Bacon and Alberto Giacometti at the ancient and very amiable Cercle Littéraire in Lausanne in January 2019. Michael gave a revealing talk on Francis Bacon at the Condé Nast College of Fashion & Design in Soho, London, on 25 October 2018. Michael has co-curated the Francis Bacon / Alberto Giacometti exhibition at Fondation Beyeler, Basel, which ran from 29 April until 2 September 2018. For further details, click HERE. Michael recently gave his new talk about his close relationship to Francis Bacon, entitled Francis Bacon: An Intimate Portrait, at the Beyeler Foundation on 30 May 2018. 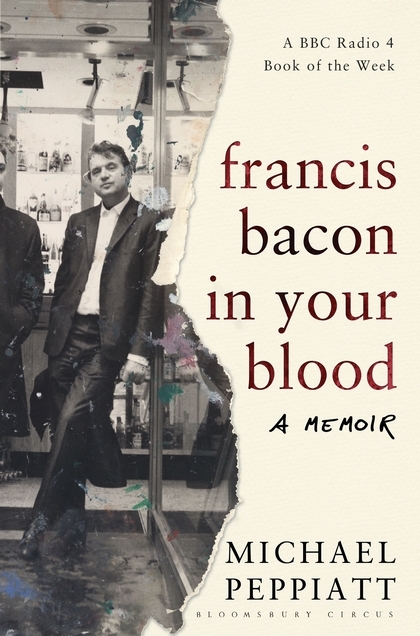 Francis Bacon in Your Blood: A Memoir has recently been released as an audiobook narrated by Michael himself. It is available through Audible. The book is available from Bloomsbury in Hardback, Paperback and eBook, through Amazon UK in Hardback, Paperback and eBook, and through Amazon US in Hardback and eBook. It was chosen Radio 4’s ‘Book of the Week’ and by The Sunday Times as its Art Book of the Year. Art Newspaper, Culture Whisper, Choice, Daily Mail (Hardback, Paperback), Evening Standard (Hardback, Paperback), Fun Posts, Guardian (Hardback, Paperback), Independent (Hardback, Paperback), InStyle, Literary Review, Mail on Sunday, Mature Times, Observer, RA Magazine, Spectator, Sunday Times, Telegraph (Hardback, Paperback), Times (Hardback, Paperback), Times Literary Supplement (Hardback, Paperback), The Lady and Vogue. Art in America, Artillery Magazine, Bay Area Reporter, BookForum, Booklist, Brooklyn Rail, Kirkus Reviews, Fishy Words, Gay and Lesbian Review, Lambda Literary, New Yorker (Hardback, Paperback), New York Times, New York Times Book Review, Publishers Weekly and San Francisco Gate. Art Newspaper (Russia), Art Republik (Hong Kong), Business Post, New Zealand Listener, Gulf News, Hot Press, Irish Examiner, Irish Independent, Irish Times, Telegraph (India), Les Echos (France), Ottawa Citizen and Stuff (New Zealand) and The AU Review. Adaptations were published in The Daily Mail (HERE and HERE), and Michael was interviewed in The Telegraph and the Fundacio Tapies. Additional articles appeared in The Guardian, The Sunday Times and Christie’s Magazine. A series of extracts were broadcast on Radio 4 from 24th to 28th August read by Adrian Scarborough. The Omnibus edition of these readings is available HERE. Michael has spoken at various venues including Ilkley, Bath, Dublin and Ely. He also gave a talk at Christie’s New York on 19 January 2016. 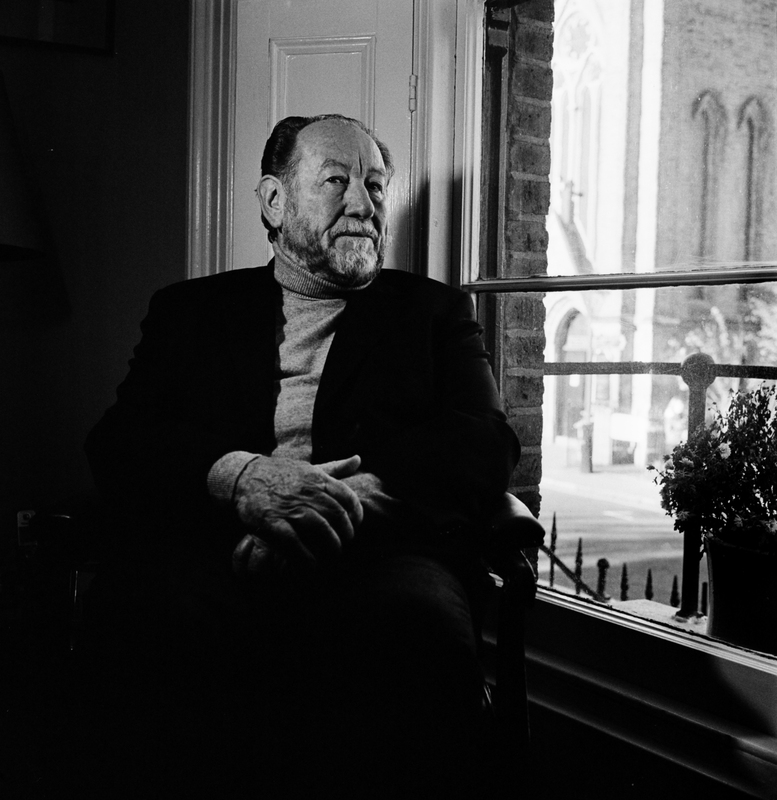 Michael will be reading from Francis Bacon In Your Blood on 14 September at 7pm at Westminster School and at the Oxford and Cambridge Club Literary Lunch on 15 September. For further information, please contact Bloomsbury Publishing. Michael recently appeared in Christie’s magazine and was photographed by David Vintiner. Michael was recently photographed by the celebrated photographer Michael Woods. Michael is giving a talk at Westminister School at 7pm on 14 September, and at the Oxford and Cambridge Club Literary Lunch at 1pm on 15 September. Michael spoke to The Daily Beast’s Lizzie Crocker on the subject of the five Bacon paintings stolen last July from a Spanish banker’s home in Madrid. The article can be found HERE. Michael spoke to The Telegraph‘s Mark Hudson on Monaco’s role in Bacon’s artistic development, in advance of the Francis Bacon, Monaco and French Culture exhibition at the Grimaldi Forum, Monaco, which runs from 2 July to 4 September. The article can be found HERE. Michael’s interview with the artist Bill Jacklin has been published in a book of the artist’s New York paintings, with a foreword by Sting, as reported by The Examiner. You can order the book HERE. Michael appeared on Newsnight to discuss the unfinished Bacon canvas found on the back of two Tony O’Malley paintings. The programme is available to view HERE. Michael talks about Francis Bacon’s Two Figures in a video made for Christie’s. See it HERE. He was also interviewed by Monocle on the subject, which you can listen to HERE. Copyright © 2019 Michael Peppiatt.